ABSOLUTELY THE BEST TUTORING IN Newport Coast… AND WE’LL PROVE IT! Make sure your academic or SAT tutor in Newport Coast is fantastic, personal and works well with your child! Don’t take a chance and pay up front. Instead, take advantage of one FREE hour of tutoring in Newport Coast, no strings attached! We tutor in all levels, K-12 of Math, English, History, Science, and much more. Are you looking for Tutoring in Los Angeles or Tutoring in Newport Coast? If so, you've come to the right place. 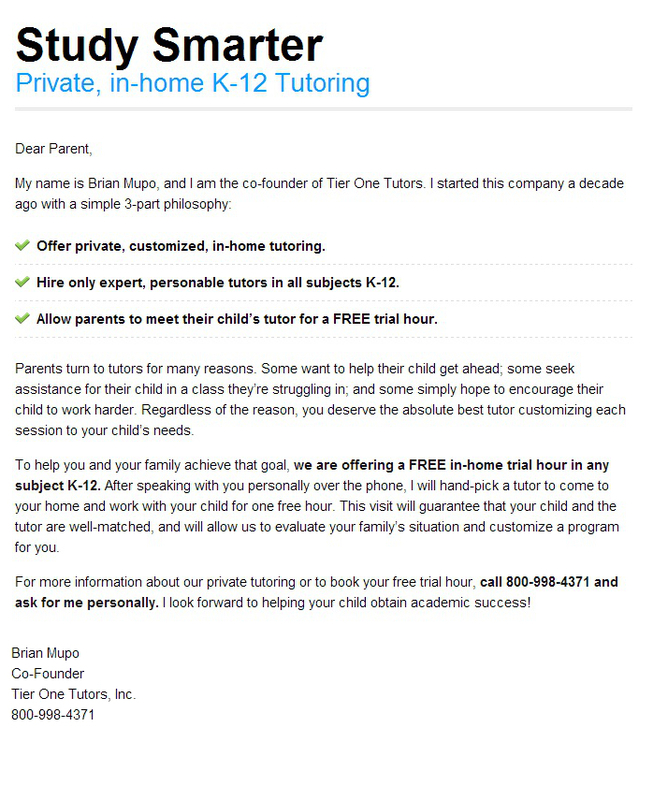 Tier One Tutors is a Newport Coast tutoring company specializing in all subjects, K-12, as well as AP and SAT Prep. Please Note: Free hour of tutoring does not include SAT Prep. For information on SAT Tutoring in Newport Coast, please check out our Los Angeles SAT Tutoring Information Page. Newport Coast is a relatively new addition to the city of Newport Beach. In 2001, it was annexed into the city of Newport Beach, but previous to that it had been its own census-designated place within Orange County. According to the 2010 US census, the population of the Newport Coast area was just under 10,000. Newport Coast is a “master planned” community; the community was planned and developed by a contracting company. The housing in Newport Coast ranges from apartment complexes to multi-million dollar bungalows. The area of Newport Coast covers 7.2 sq miles of land, .2 of which is water. Newport Coast is primarily Caucasian, with over 78% of residents being non-Latino or Hispanic whites. Asians make up the second largest demographic group, coming in at just over 18%, followed by Hispanic or Latino at just over 4%. The median income for a household was around $164,000, and the median income for a family is around $173,000. At the time of the census, there were 1,001 households in the area, over 1/3 of which had children under the age of 18. Around 16% of households were made up of individuals, and 3% were individuals over the age of 65.